Following last year’s presentation at the Iranian Association of Gastroenterology and Hepatology (IAGH) International Congress, the focus this year was aimed at introducing the new Rome IV classification of FGIDs focusing on changes in IBS definition and diagnosis. The congress was attended by over 1000 participants between November 21-24 and consisted of GI subspecialists, general internists and family physicians. The Rome Foundation sponsored session was held on November 23, 2017 by a multi-disciplinary team specializing in IBS. The panel discussion for this session introduced the multi-dimensional clinical profile (MDCP) to practicing physicians. 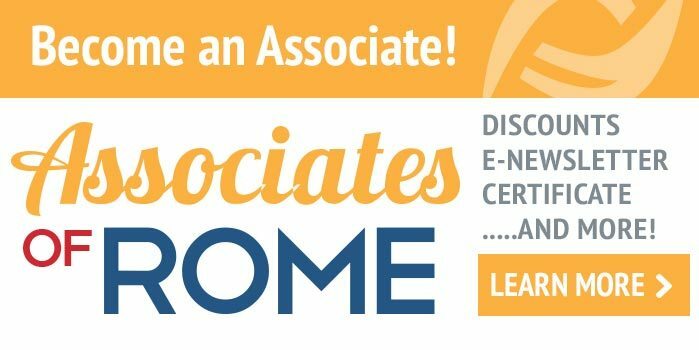 Using a case presentation format, and using the Rome Foundation’s MDCP slide-set we discussed IBS-D, IBS-C and IBS-IBD cases covering treatment aspects in detail by a gastroenterologist, a nutritionist and a psychiatrist. Each case was moderated to encourage discussion to answer all possible aspects of patient management. 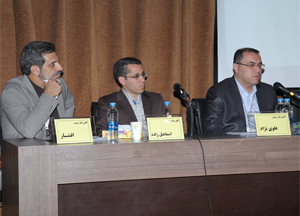 The panel included Dr. Alavinejad, Ahmad Esmailzadeh and Dr. Hamid Afshar. Dr. Alavinejad is a gastroenterologist from Ahvaz University of Medical Sciences. 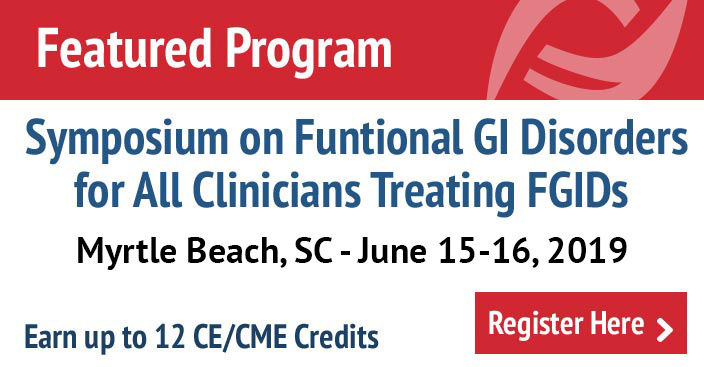 His recent research focuses mainly on patient education in FGID with an emphasis on pharmacologic modalities used to manage different symptoms and pathophysiologic disturbances in IBS. He has also presented new classes of drugs for each patient subgroup considering current available evidences. Ahmad Esmailzadeh is a well-known professor in nutrition and was one of our SEPAHAN project participants with digestive disorders oriented research. He has a background in addressing dietary recommendations, which includes understanding dietary habits, healthy nutritional profiles, FODMAP management and diary-based elimination. Due to a difference of Iranian dishes from western type recipes a lot of practical questions were answered during the panel discussion. 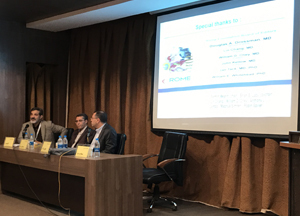 A psychosomatic expert, Dr. Hamid Afshar who also worked collaboratively in FGID research with our SEPAHAN team for over a decade, presented psychological aspects of IBS patients including history taking and communication, considering DSM based diagnosis, and gastroenterologist-psychiatrist referral. The discussion included addressing the most suitable psychiatric or neuromodulator drug treatments for each subtype of patients with digestive and psychological symptoms and syndromes. While the audience expressed positive views on the value of the program, it was also concluded that there is no magic bullet for all IBS patients and that individually tailored clinical management is the reasonable approach for each case. The panel team members want to express their deep admiration to the Rome foundation that provided educational support for this session and enforced it scientifically.